This woman kept a big secret to herself throughout her pregnancy. 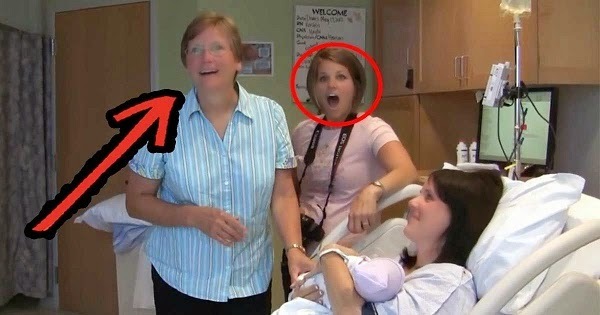 She didn't know how her family would react, but she knew she had to tell them after she gave birth to her child. Their reactions are nothing short of priceless!